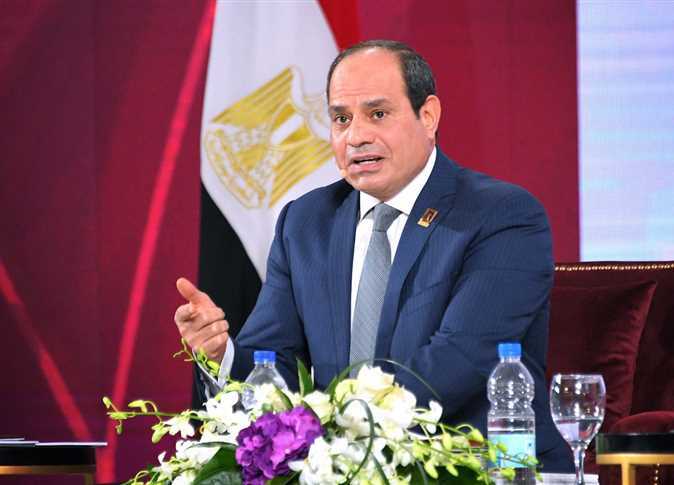 During the sixth National Youth Conference, President Abdel Fattah al-Sisi humorously commented on the Kiki dance challenge currently sweeping the country, jokingly telling the Minister of Petroleum to continue raising oil prices. “You keep riding cars and performing Kiki, just raise the fuel prices minister, and don’t worry,” he said during the two-day conference held at the Cairo University. Fuel prices have been surged three times since 2016 reaching LE 6.75 per litter compared to LE 2.6, and a last increase is expected in 2019 according to the Minister of Finance, as part of the country’s economic reform program to cut out subsidy on fuel and energy. Cairo Police arrested a university student on Sunday for performing the challenge while he driving car in the street, and was charged for exposing people to danger, the interior ministry said. He was soon released after paying a fine to the prosecution. Earlier last week, an official in the Egyptian Traffic Department warned Egyptians to avoid performing the Kiki challenge, or they would suffer penalties from the law such as a fine and imprisonment. Speaking to channel TEN, traffic expert Majdi al-Shahid said that in accordance with article 81 of Egypt’s traffic law, anyone blocking part of the road and causing traffic congestion will be subjected to a penalty of one year imprisonment or a fine ranging from LE 1000 to LE 3000, which is multiplied when repeated within a year of the verdict. He added that according to the same law, a fine from LE 100 to LE 300 is imposed on each vehicle driver who didn’t close their car doors completely while driving, and do not follow the prescribed speed limit. In any case of injury and death or damage to vehicles, the penalty becomes criminal and will come under prosecution. The “Kiki Do You Love Me”, or the “In My Feelings” challenge swept across the globe until reaching the Arab world. It all started when Canadian rapper Drake kicked off a new trend with his new song “In My Feelings”, which prompted Instagram user “Shiggy” posted a video dancing by his car in sync with Drake’s song, which quickly became a viral internet sensation. In the challenge, participants slow their car down, open their door and dance on the song’s first few lyrics while the car is still moving, putting them at high risk of potential traffic accidents and reckless endangerment of others.